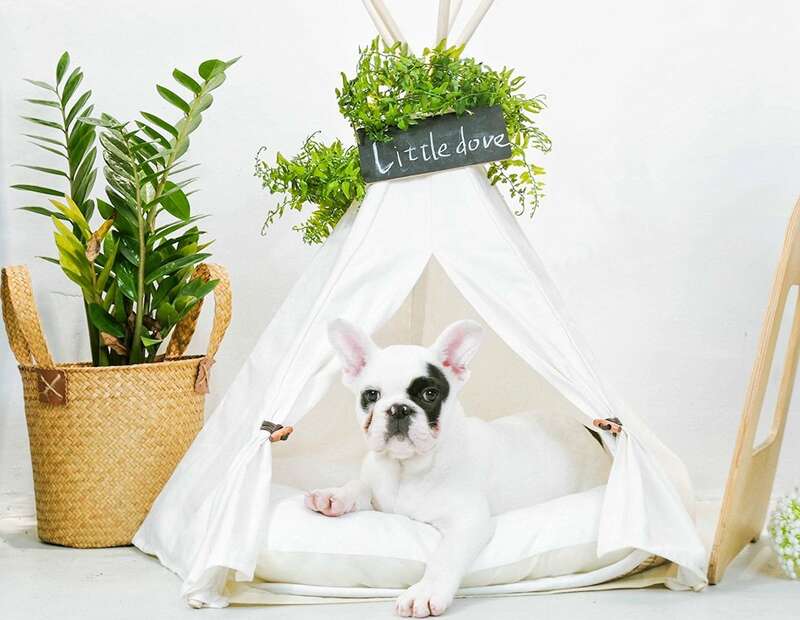 Give your pet the perfect spot to rest with the little dove Portable Pet Tepee. 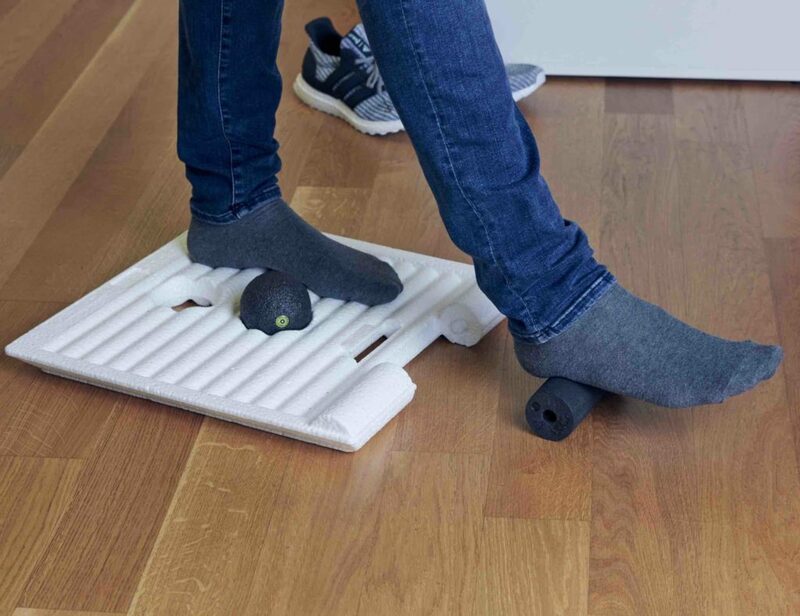 It's designed for cats and small dogs. 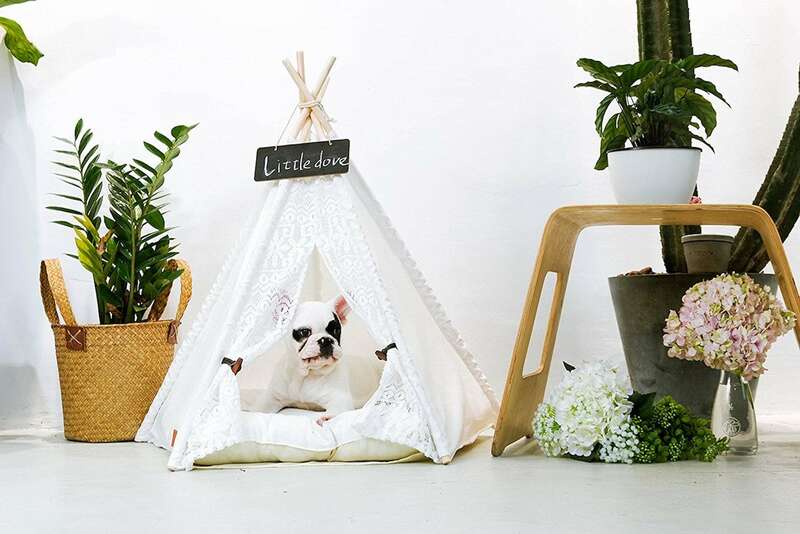 Give your pet the perfect spot to rest with the little dove Portable Pet Tepee. 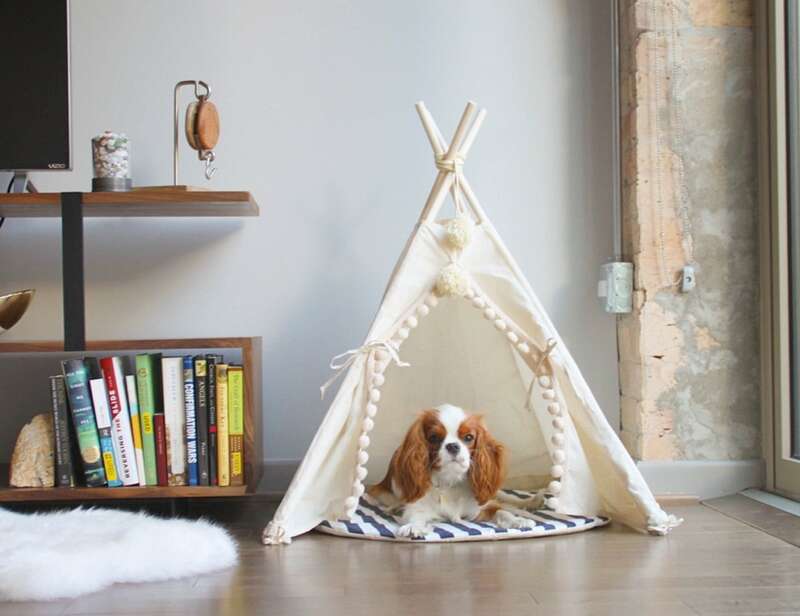 Looking like a real tepee for kids, this one is designed for cats and small dogs. 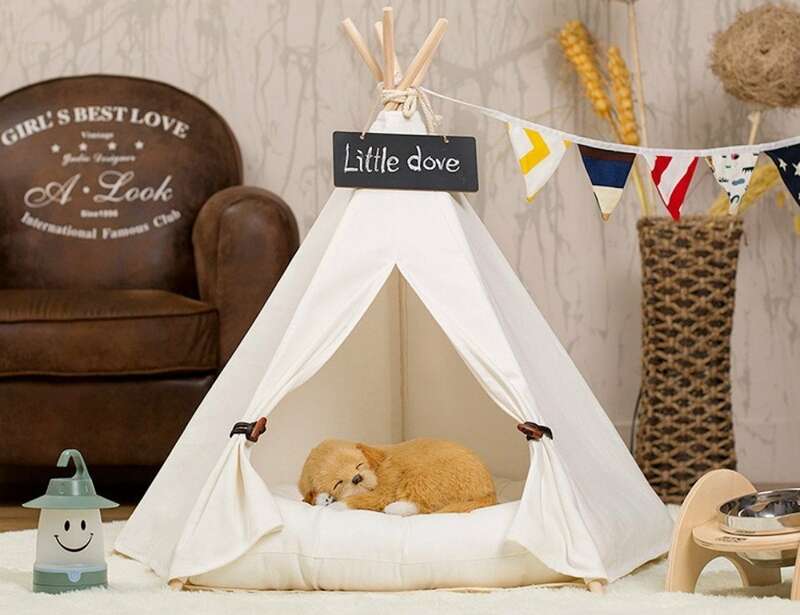 The Pet Tepee features beautiful cotton canvas. This material is lightweight and beautiful. 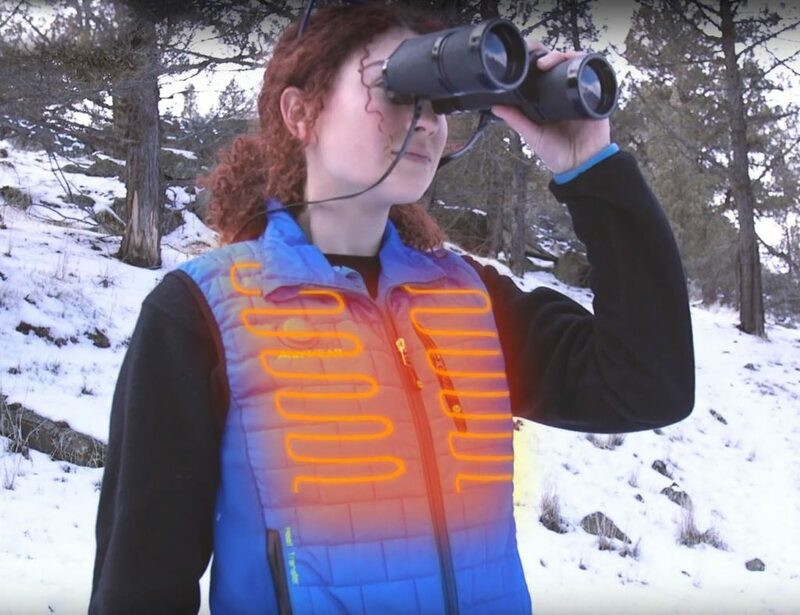 However, it’s also breathable to keep your pet nice and cozy. In addition, the Pet Tepee is held up with beautiful pine wood poles. These two all-natural materials give the perfect accent to your home. Easy to assemble, your pet will love cozying up inside after lots of play. 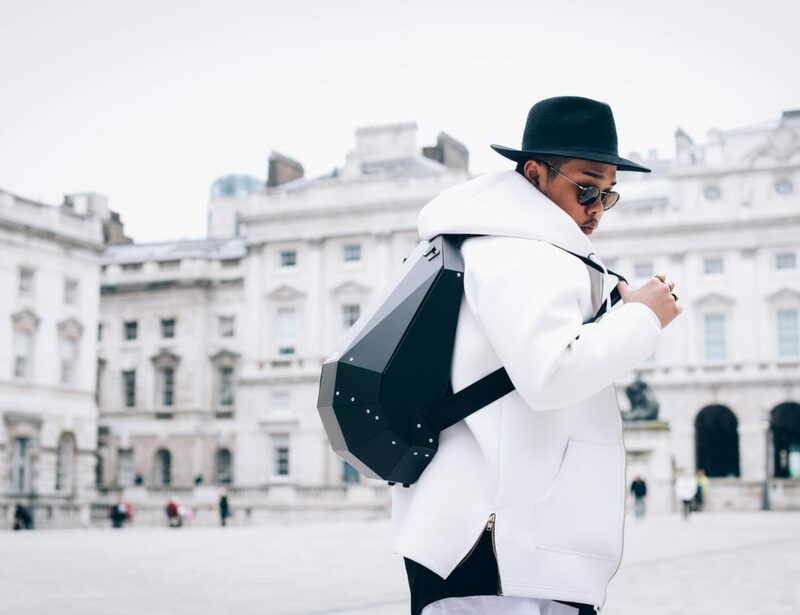 You can also choose to use your own cushion or buy one from the brand. The Pet Tepee measures 20 inches in diameter and stands at 24 inches tall. It’s suitable for dogs and cats weighing up to 15 lbs.